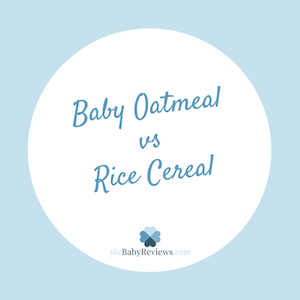 Baby Oatmeal vs Rice Cereal: What’s The Difference And When To Start? A common question among many new moms is “when to start giving rice cereal to baby?” Although some parents have claimed that a little rice cereal or baby oatmeal in their baby’s bottle have helped their newborn sleep better, the American Academy of Pediatrics strongly encourages moms to only introduce these solid foods when their baby is between four and six months of age. 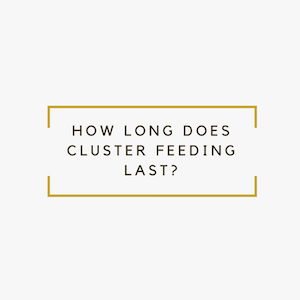 When your baby is younger than four months, he/she should only be fed breast milk or formula as both are much more nutritious for babies at this age. As your baby’s body starts to develop, he/she will be able to easily digest solid food. Before your infant reaches four months of age, you should know the main differences between baby oatmeal and rice cereal. A major part of parenting an infant is feeding and cleaning up after them. 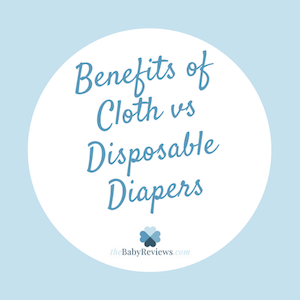 So, it’s quite common to see new parents maintaining a healthy stock of wipes with them at all times. And quite a lot of these wipes come in handy when the baby spits up, especially after feeding. Some babies spit up less than the others, but all parents at some point of time find themselves wondering – why do babies spit up? One of the most wonderful surprises in life is finding out the gender of a new baby. 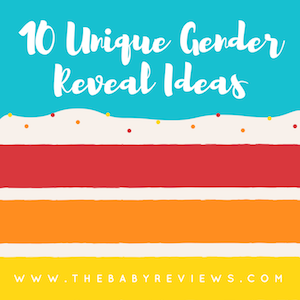 It’s no wonder, then, that having a gender reveal party has become a popular way for couples, as well as their friends and families, to celebrate this joyous news together. If you are looking for some tips or inspiration for your own celebration, here are a few ideas to get you well on your way!